In the first few years, NWDS provided a couple different solutions for managing version controlled documentation. One thing we quickly learned is that document management is a complex task when done properly. Also, we found better solutions than what we could provide,so we provide a third party plugin to manage your version controlled documents. 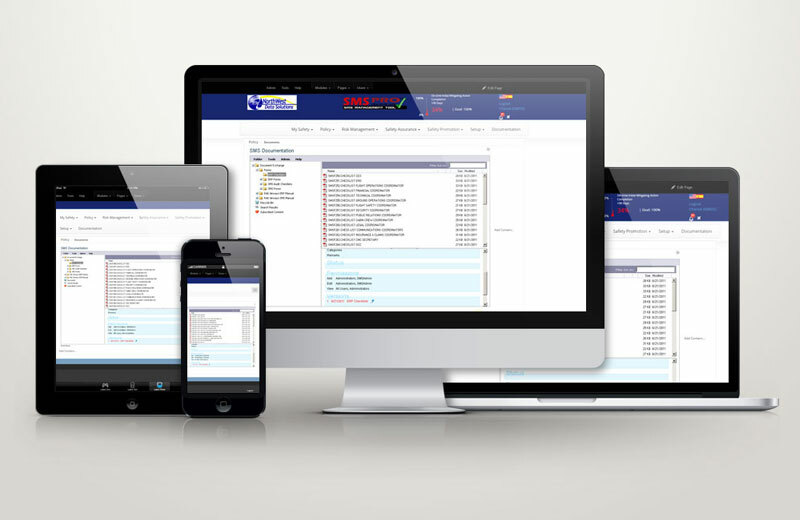 The product we provide in the hosted SMS Pro™ is Document Exchange. If we install SMS Pro™ for you, then we will also add this module per request.